I know, I know, I’m terrible. I know you must be thinking “what’s the point of even following this blog if you disappear for months on end?” It’s not that there hasn’t been anything to write about. It’s just that I’ve lacked the inspiration to put the things that have happened into words. But I’m back. And hopefully this time, with enough willpower to keep posting blogs regularly. Three months is an awefully long time to go without an update. So what have I been up to in the past 77 days? 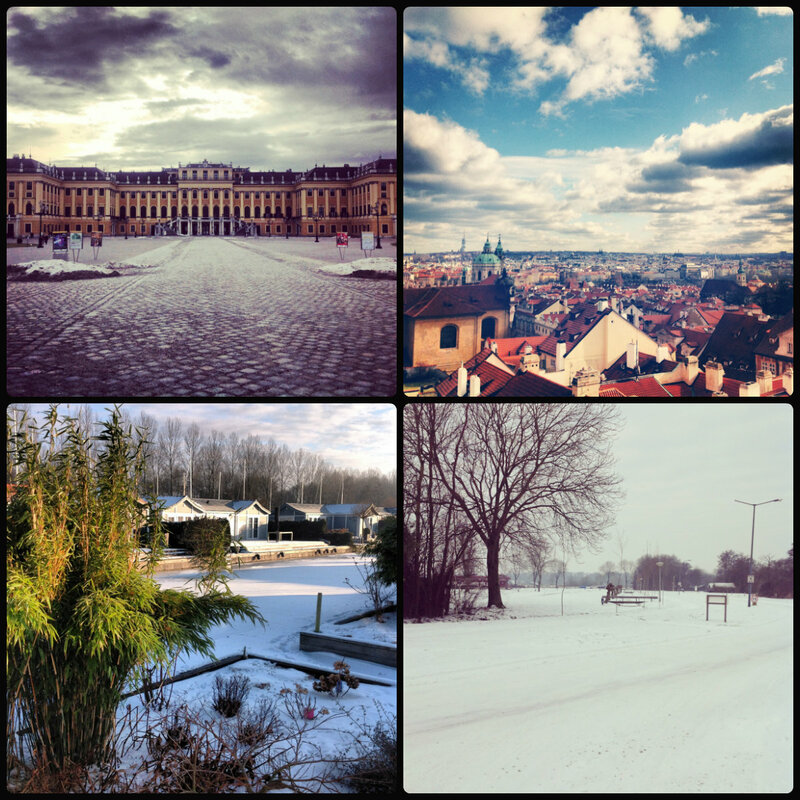 I went to Europe for our Chinese New Year’s break. A little Euro-trip included stops in Brussels, Vienna, Prague, my lovely university town of Loughborough, and of course: the Netherlands. It was cold, half of my trains were cancelled, but I loved every minute of it. I moved up to C-level when resuming at Fudan and found that the pace had really stepped up. We’re not just learning everyday words and expressions anymore, but also phrases that are important to the more complicated aspects of Chinese life. In my last vocab class, for example, I learned the word “yuánfèn”, which means “lot or luck by which a boy and a girl are brought together” . Seeing as I got asked what my “biāozhǔn”, or standards, that I’m looking for in a boyfriend are, I think a fluency in such matters is of grave importance. 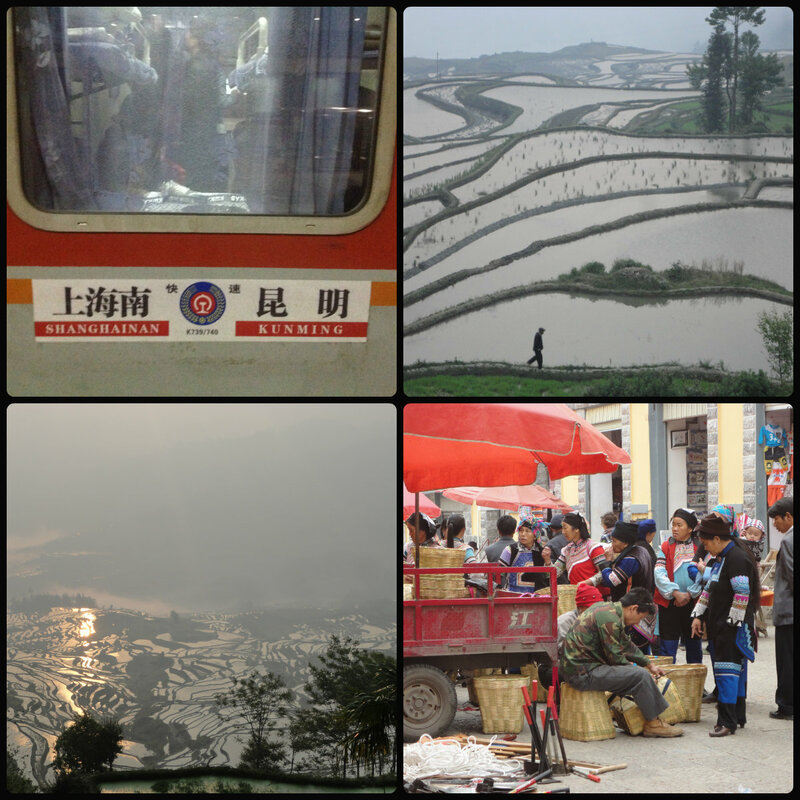 Finally, I just got back from a 2-week trip around Yunnan, one of China’s southern provinces. My flatmate is moving back home, and so we planned a little trip away. It helps that Fudan gave me an extra week off after Qingming Jie (tomb sweeping festival, a national holiday). More blogs will follow about our travels! Now I’m safely back in Shanghai and sat in front of my beloved laptop in my very cozy bed. 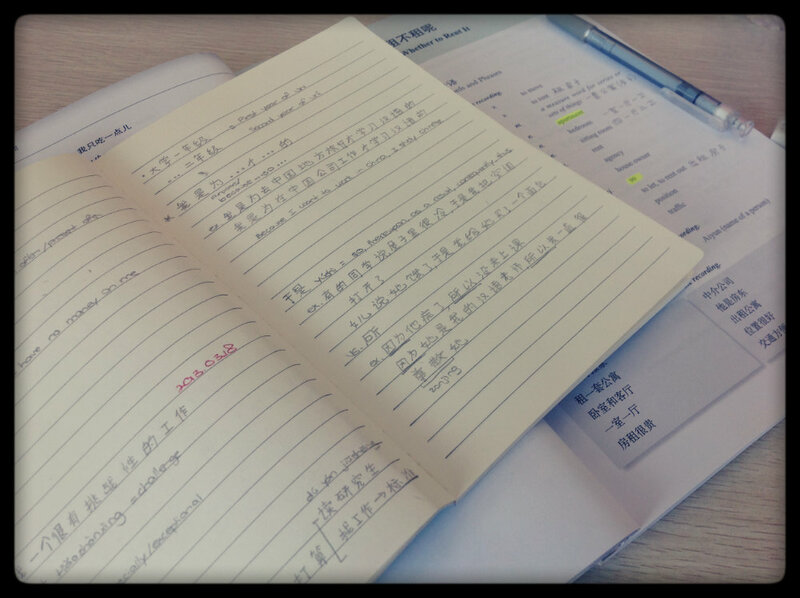 Fingers crossed my writing inspiration doesn’t leave me again in my last months in China! Good to see something on your blog again!